ALL SHOWINGS BEGIN ON 7/9!! 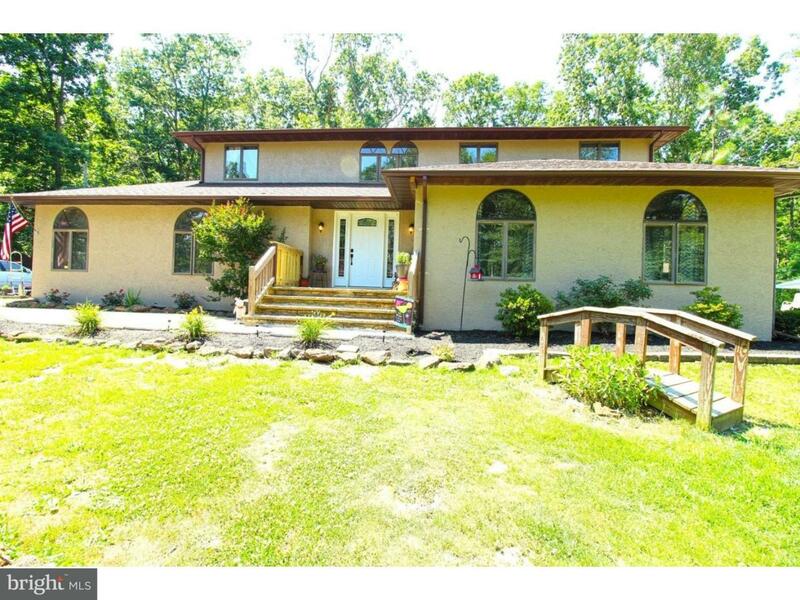 Here is your chance to own 19.34 acres in the heart of Pittsgrove NJ! Looking for seclusion? A place to hang your deer stand? 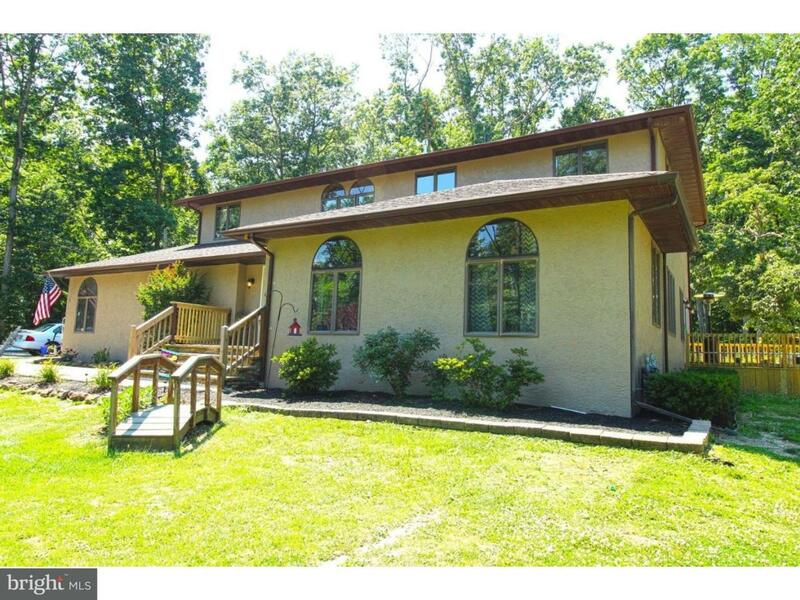 This wooded paradise may just be what you are looking for!! 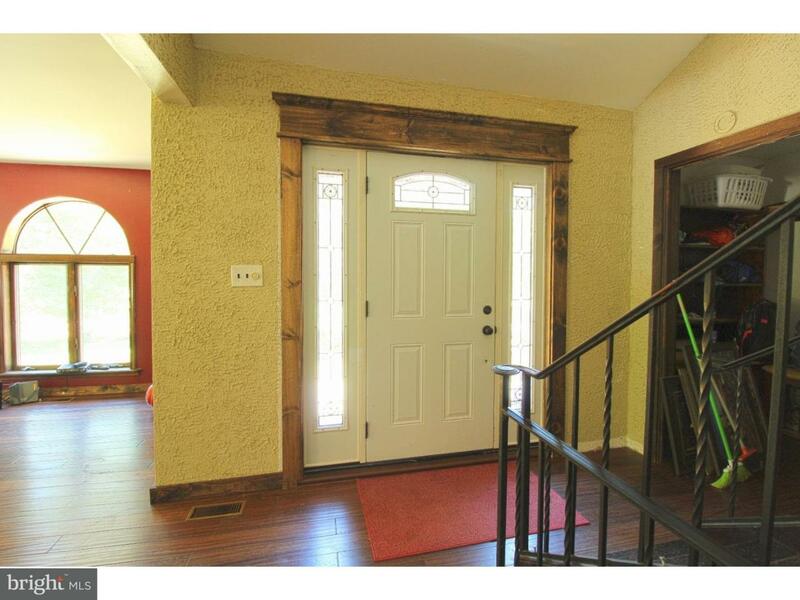 This 4bedroom 2.5 bath home offers space, luxury, privacy & a whole lot of property!! Lets take the tour!! 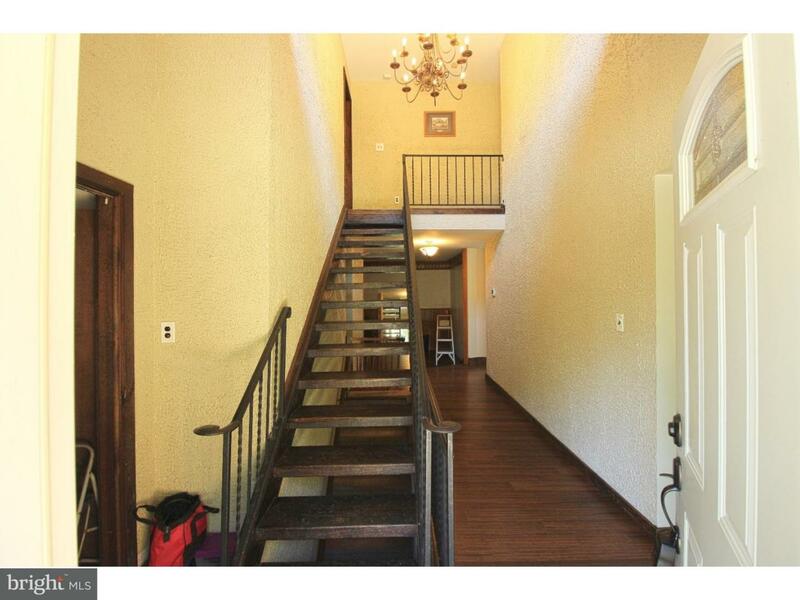 Walk in to your GRAND entrance and see a family space to your right and your amazing staircase to your left! This home is nothing short of amazing! Continuing on you have your large brand new/fully remodeled kitchen, all bamboo flooring on the first floor and so much more! Upstairs offers 2 full baths, with large master suite with master bath, walk in closets and new bamboo flooring throughout the master bedroom; Other 3 bedrooms are large in size; Outside features include a 20x40 in ground pool with brand new liner, a brand new deck off of the kitchen & scenery that is to die for! Other upgrades include: Brand new DUAL HVAC system(2016); new hot water heater; wood stove in basement; home was just converted to natural gas; Call today to schedule your appointment!!! Seller is a licensed NJ real estate agent. Home is being sold in strictly as is condition.